In late 2014, the new Lady Cilento Children’s Hospital will open in South Brisbane. This hospital brings together the Royal Children’s Hospital and Mater Children’s Hospital – and will have over 350 beds – that’s 25% more than both existing hospitals combined. A bigger hospital means more patients and an even bigger responsibility for the Children’s Hospital Foundation. For more than 20 years, The Coffee Club has been committed to helping find a cure for childhood cancer. In the past, The Coffee Club Charity Ball raises hundreds of thousands of dollars to fund vital research into the most devastating childhood cancers, helping to ensure kids have the best possible chance at getting better. In celebration of the new Lady Cilento Children’s Hospital, we are breaking from the biennial tradition to give our full support to helping sick kids in this very special year. This year, The Coffee Club Charity Ball is going to be extra wonderful! To be held on Saturday, 11 October 2014 at Brisbane Convention and Exhibition Centre. Renowned as one of the largest and most vibrant charity balls in Queensland. This year’s gala event will be attended by 1,200 of Brisbane’s movers and shakers, professional leaders and media identities - creating the ultimate networking opportunity. 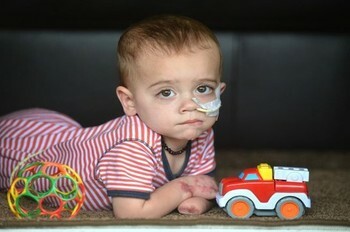 This year The Coffee Club has partnered with Channel Nine to create a state-wide Children’s Hospital Telethon. 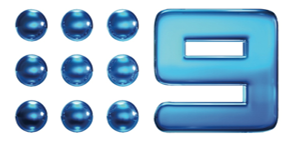 This exciting new television event will see Channel Nine broadcast live from The Coffee Club Charity Ball, and host a suite of favourite TV personalities and popular Australian entertainers. For more than 20 years, The Coffee Club has been committed to helping find a cure for childhood cancer. In the past, The Coffee Club Charity Ball raises hundreds of thousands of dollars to fund vital research into the most devastating childhood cancers, helping to ensure kids have the best possible chance at getting better. In celebration of the new Lady Cilento Children’s Hospital, we are breaking from the biennial tradition to give our full support to helping sick kids in this very special year.